Harare - Econet founder and executive chairman Strive Masiyiwa and his wife Tsitsi have launched a $100 milion Challenge Fund. The money is meant to support rural businesses and other entrepreneurs focusing on rural areas in Zimbabwe as part of their extensive philanthropic work in Zimbabwe and across Africa. Masiyiwa confirmed the developments in a statement issued yesterday. He said 1,25 percent of the fund will be set aside for Matabeleland, women are going to get minimum 50 percent while traditional businesses like stores and grinding mills will not be eligible. The other conditions are that the minimum loan will be $1 000 while the maximum is $10 000. Furthermore, there is no collateral, the maximum interest is 5 percent, and repayments will go into a revolving fund. In addition, all entrepreneurs must undergo training before accessing the loans and there will be no political lobbying for support. Masiyiwa said Steward Bank will soon set up a special team for the Masiyiwa Rural Challenge Fund. 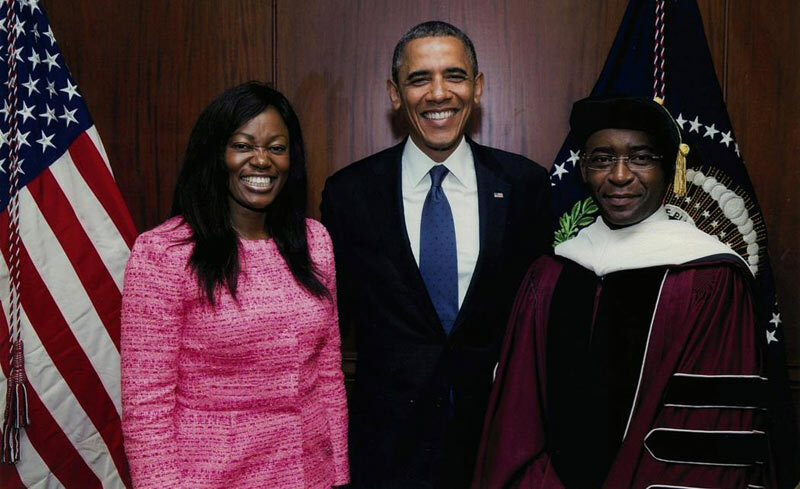 Last month Masiyiwa was appointed to the board of trustees of the National Geographic Society. Committed to the next generation of African entrepreneurs, Masiyiwa mentors young people from across the continent on his Facebook page, reaching out to more than 3,5 million followers.